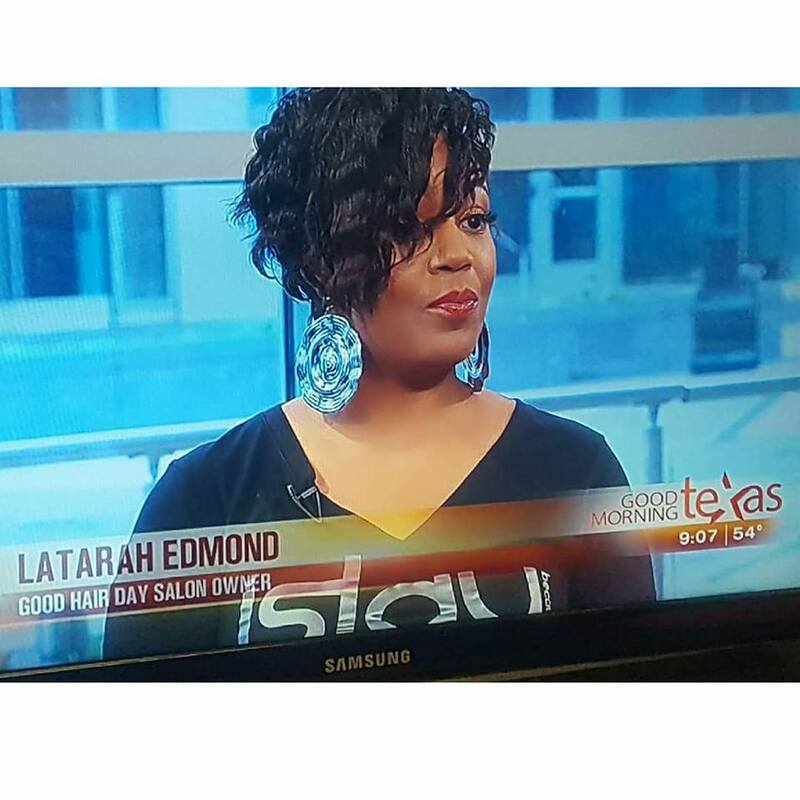 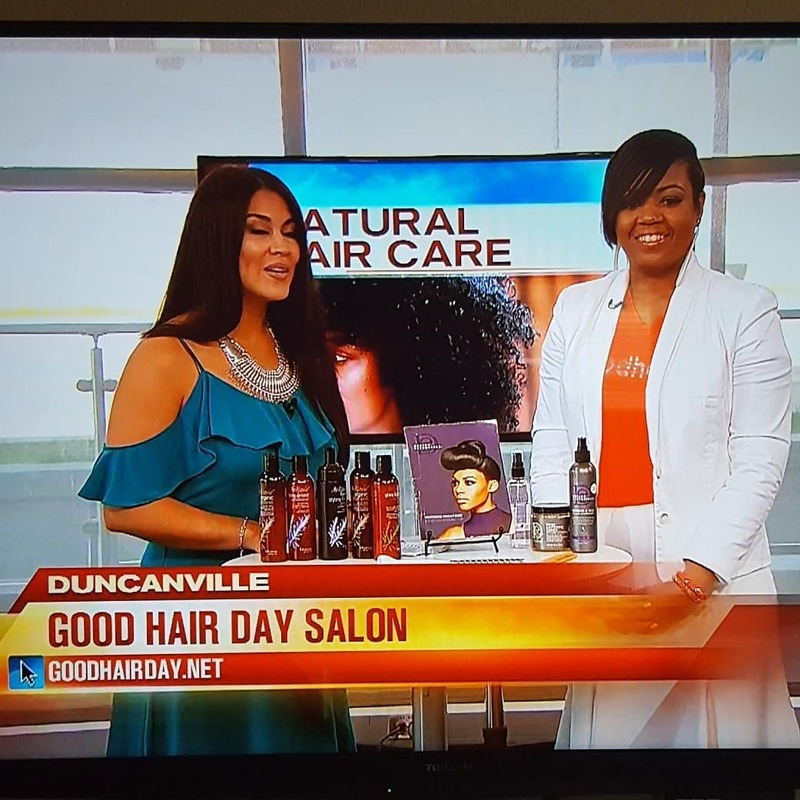 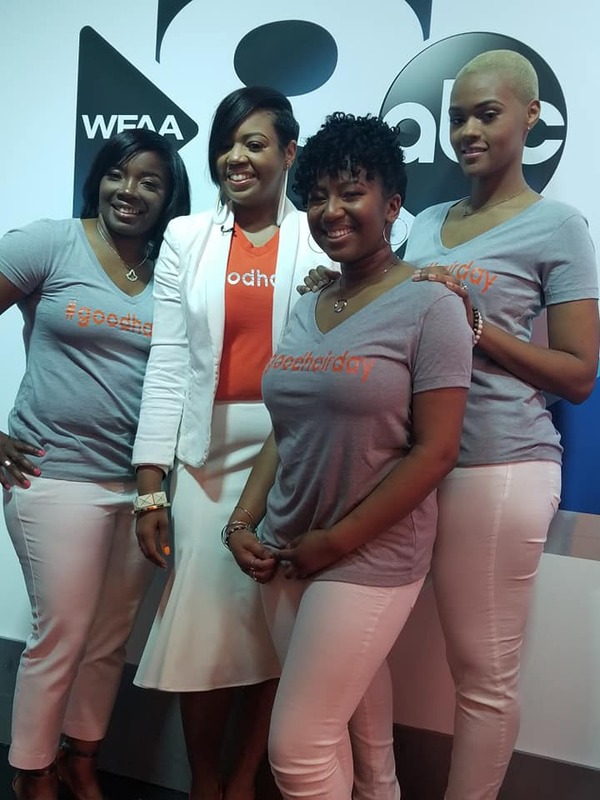 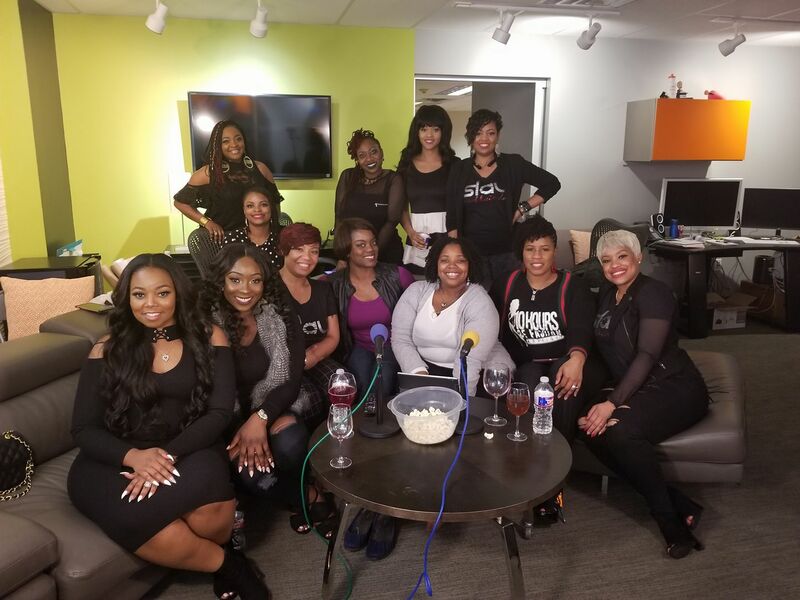 Good Hair Day Salon on Good Morning Texas! 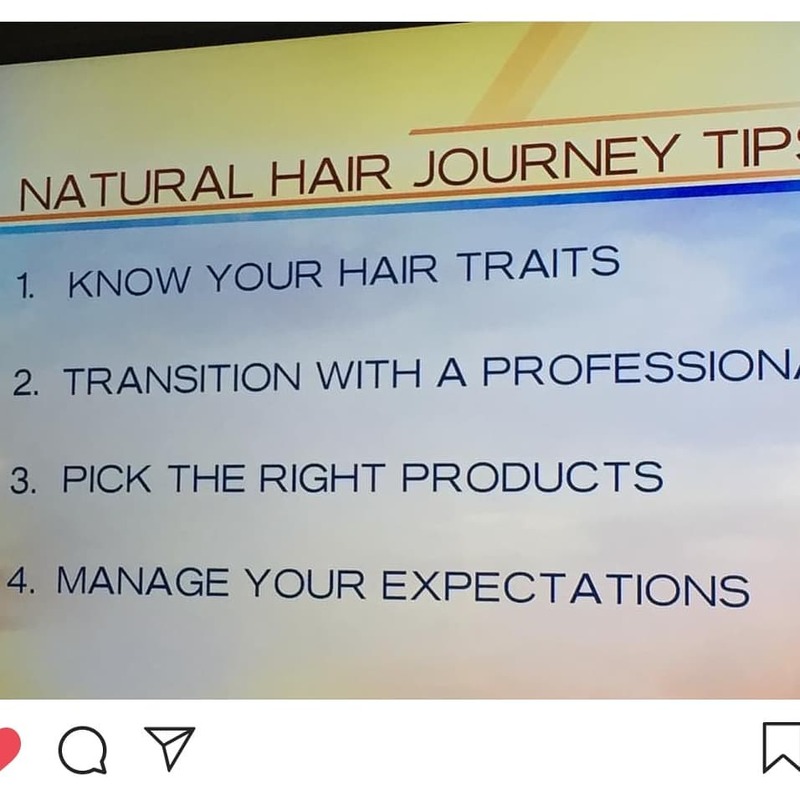 Natural Hair Care! 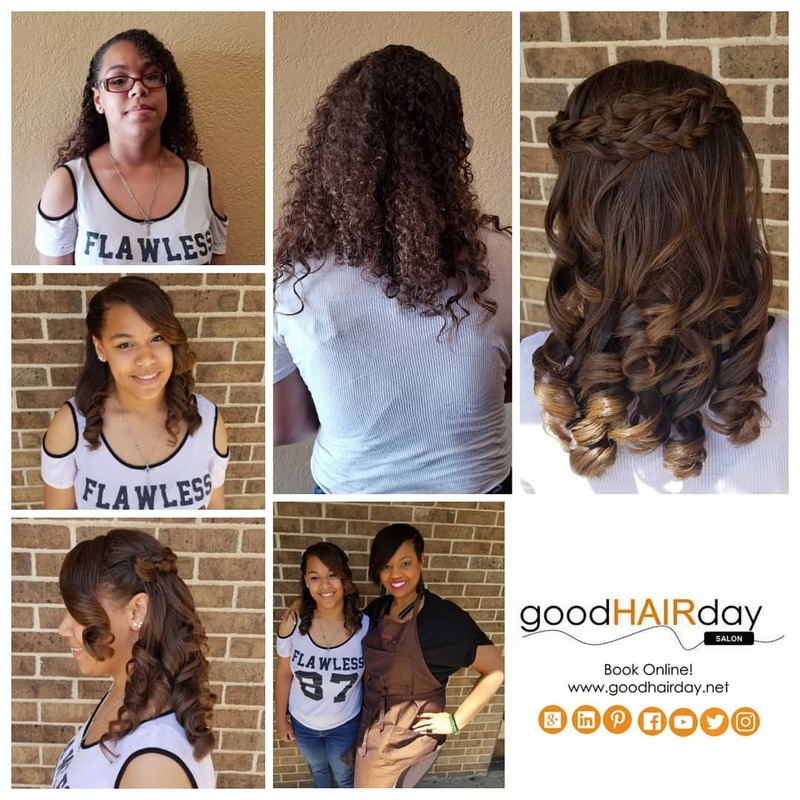 Tis’ the season for Moms, Proms, Graduates and Dads! 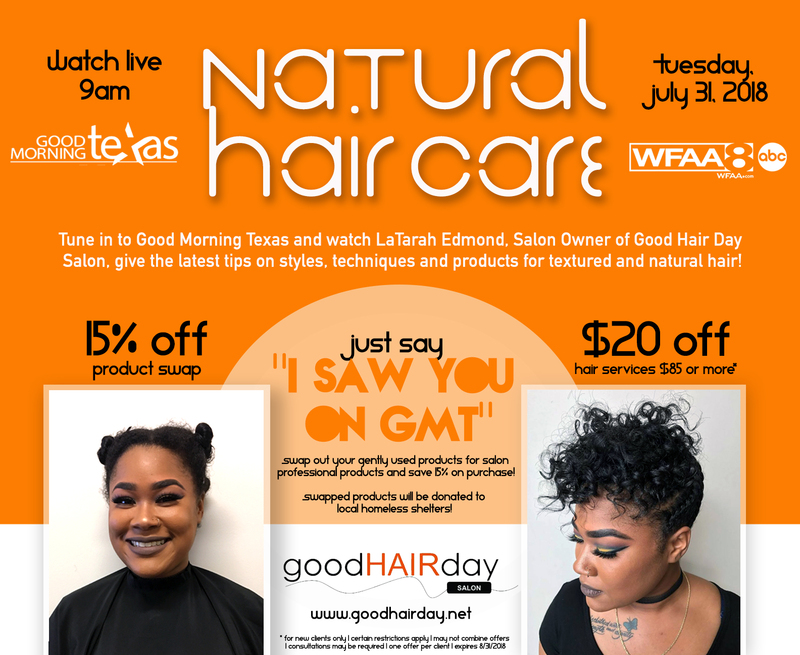 Stop by and get a gift! 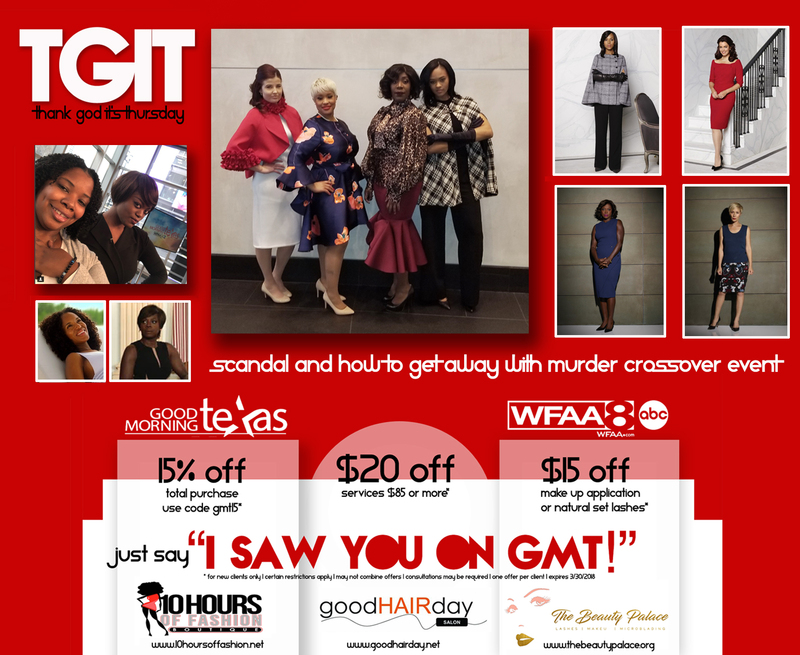 Want the look of Olivia Pope and Annalise Keating? 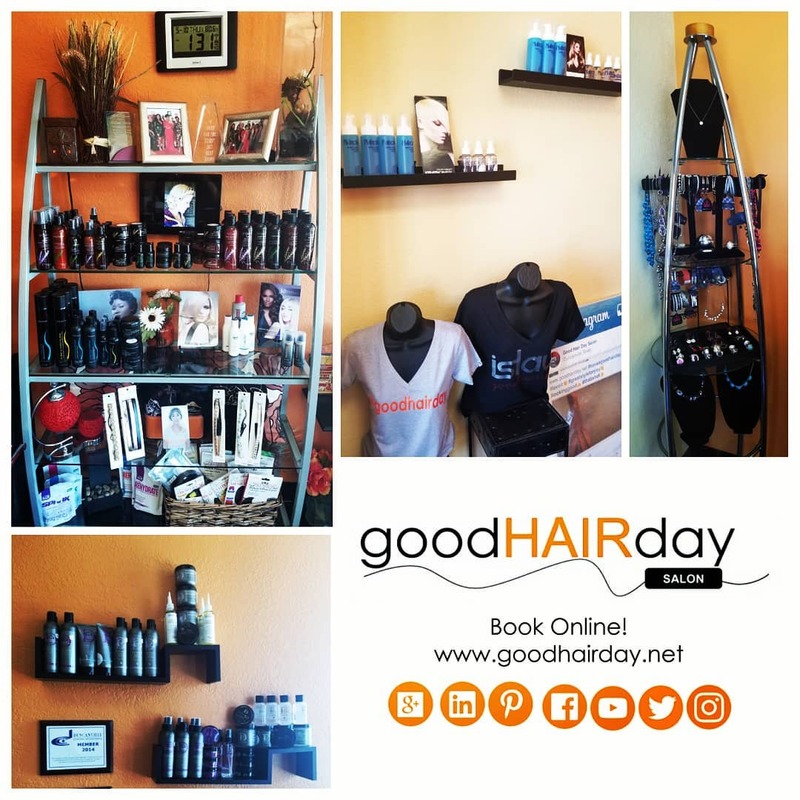 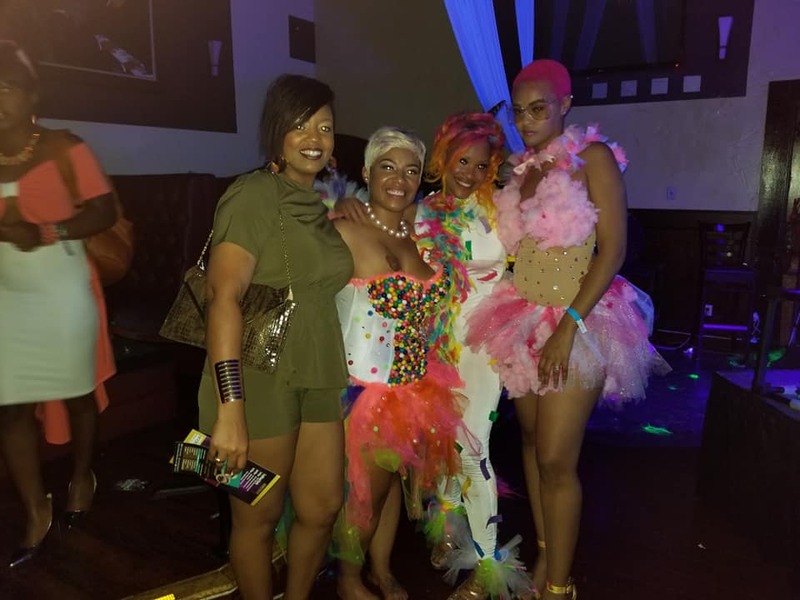 Book online with Good Hair Day Salon!